I'm not registering an employee; however, I'm an attorney looking for a former employee who might be able to consult with me on the AC185. I'm defending a claim brought against my client, who owned an AC185. 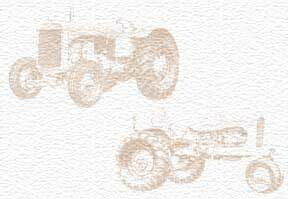 The plaintiff was injured when he started the tractor from the ground. I would like to speak with someone who is familiar with the operation of the 185 and in particular, the transmission, clutch, shifting, and parking mechanisms.